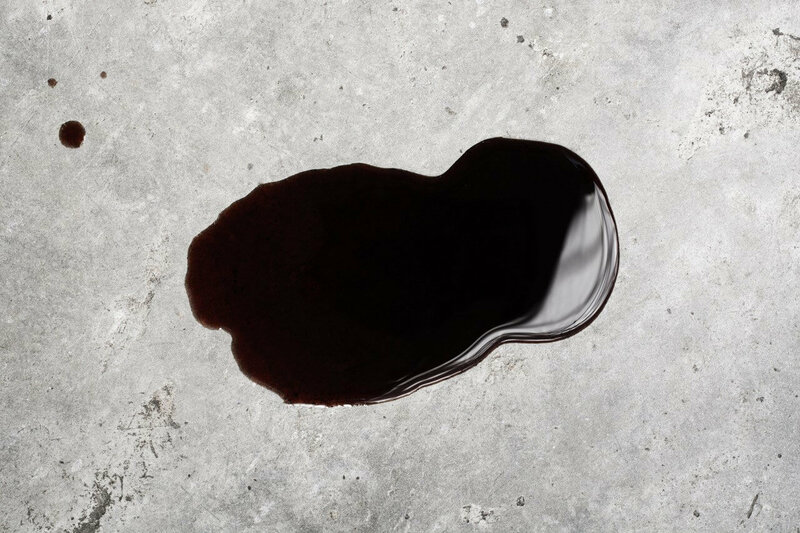 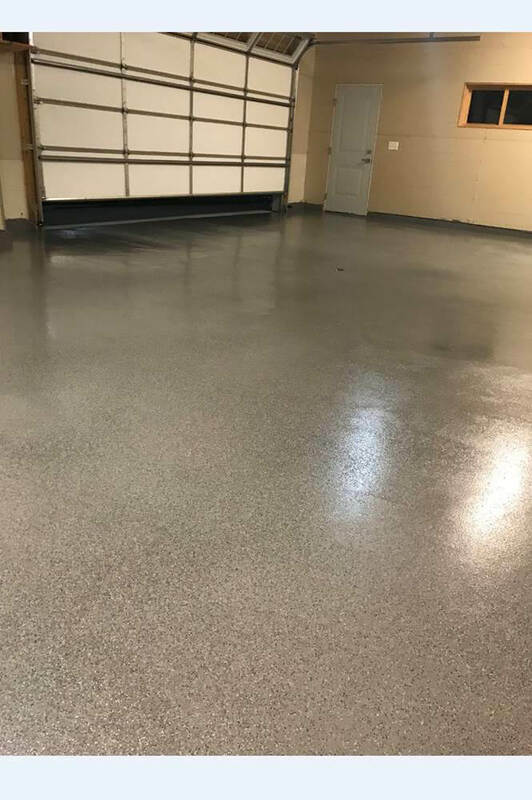 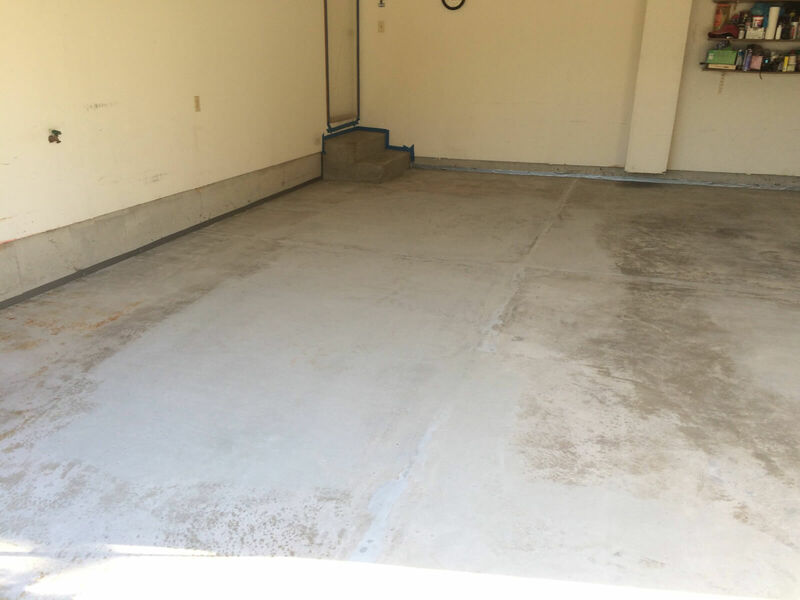 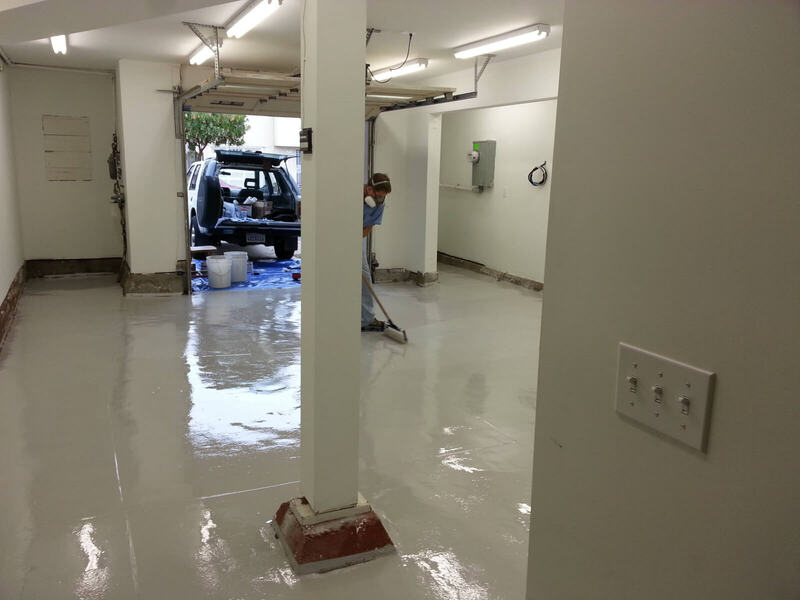 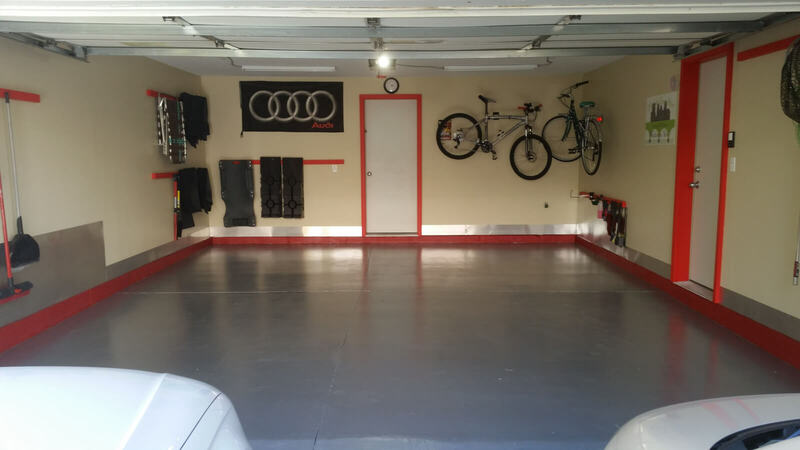 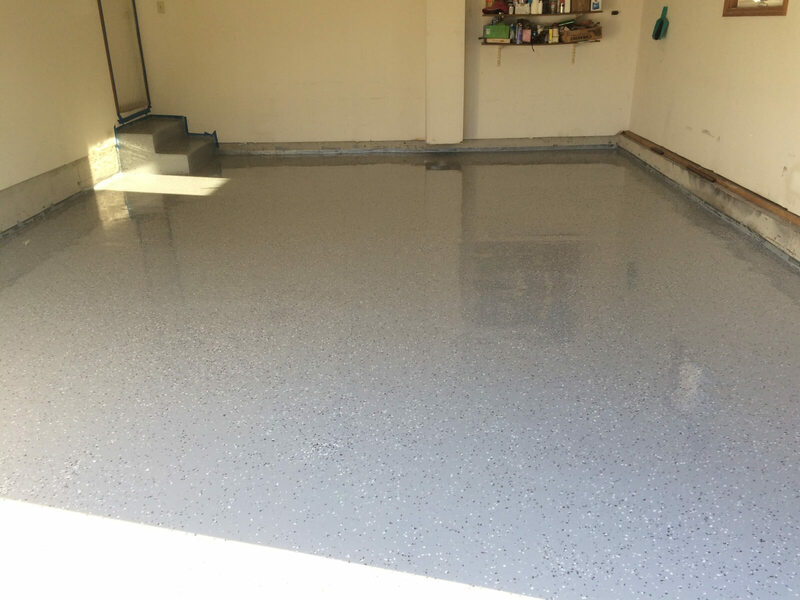 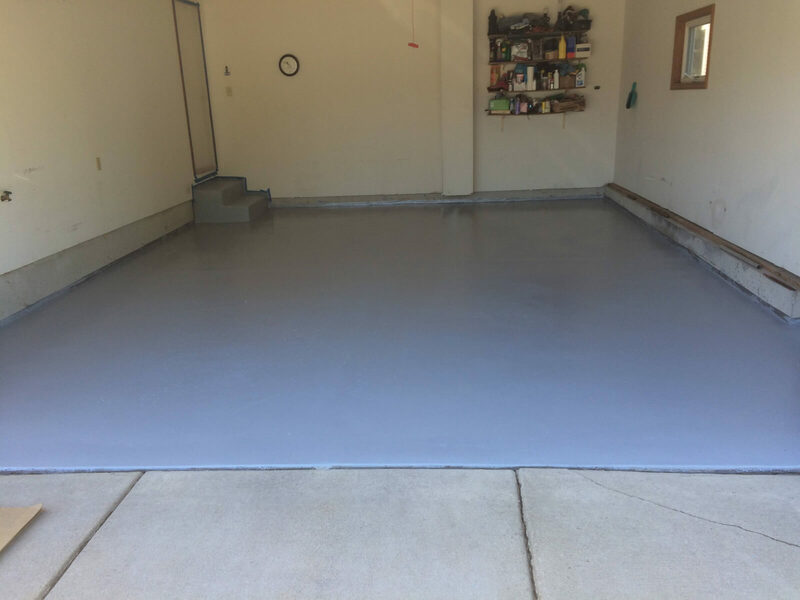 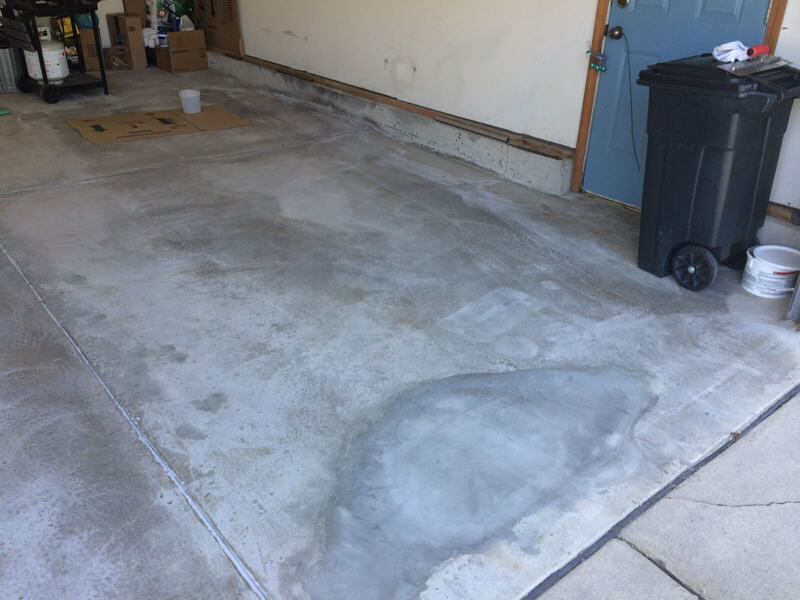 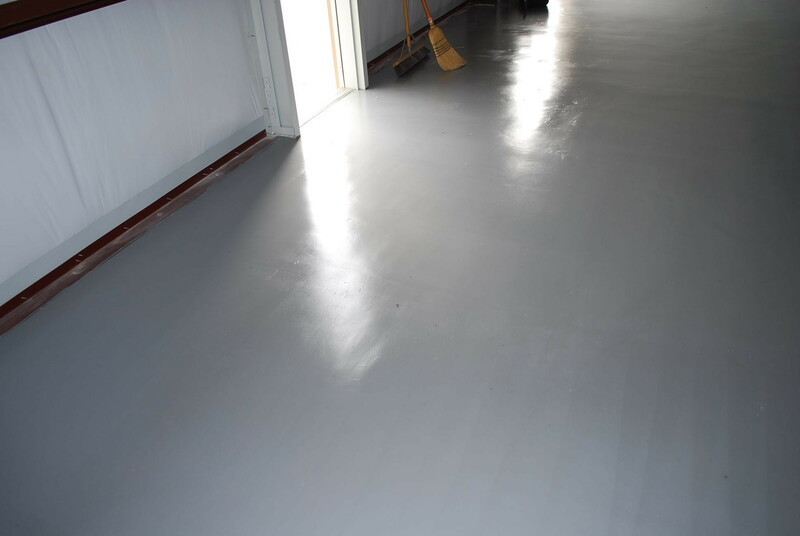 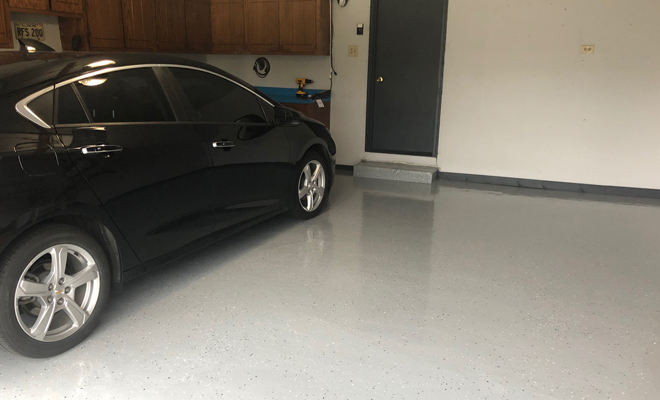 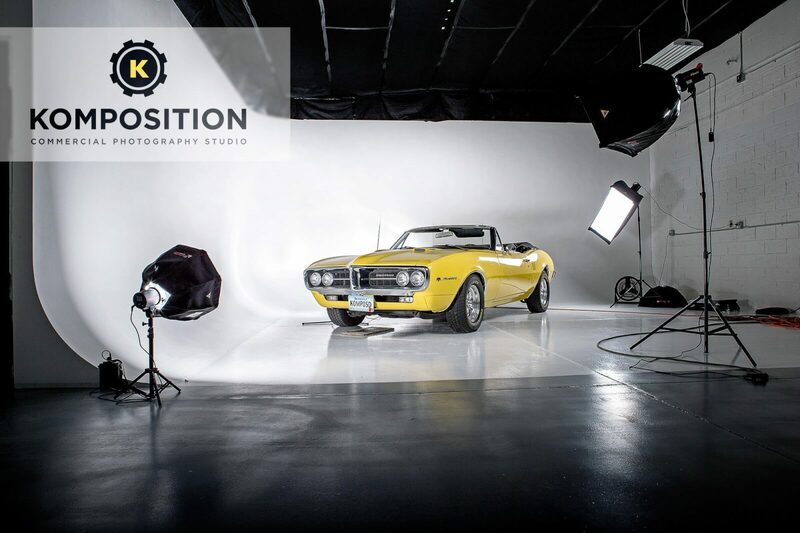 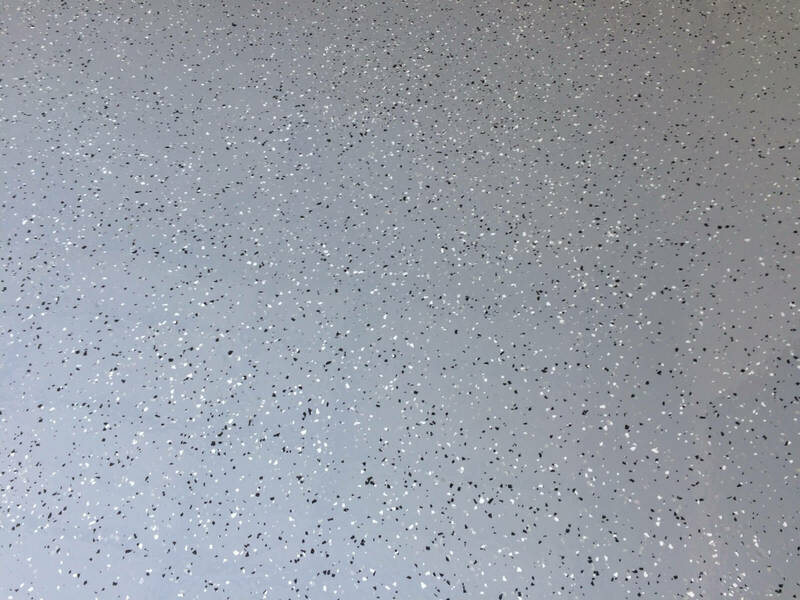 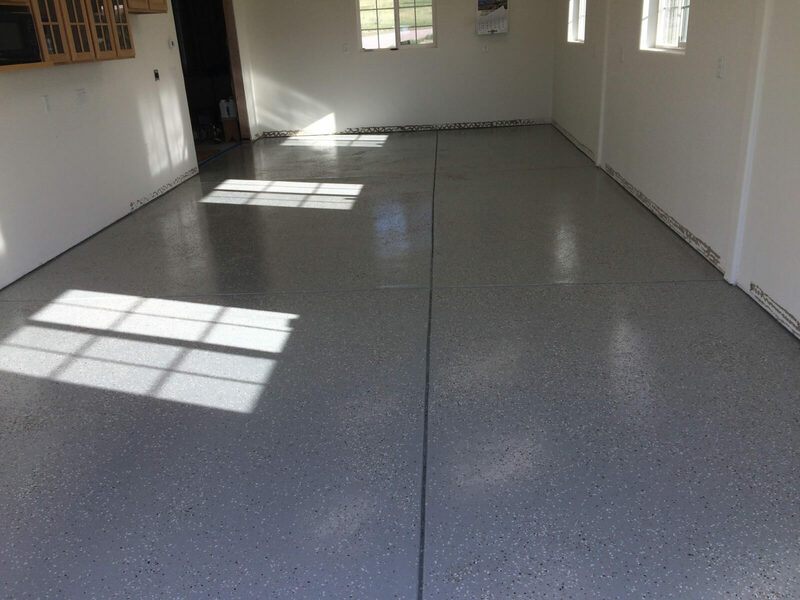 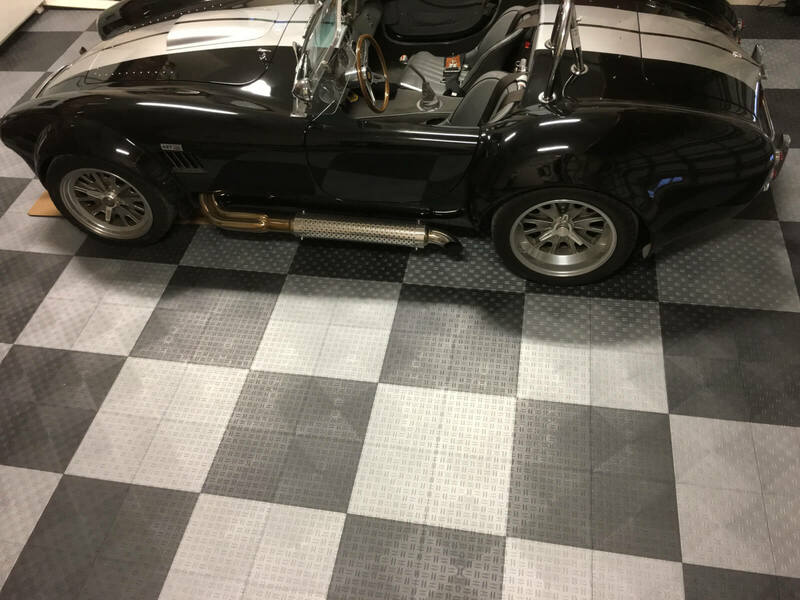 Dave just installed our high solids garage floor epoxyy system (DIY garage floor epoxy kit). 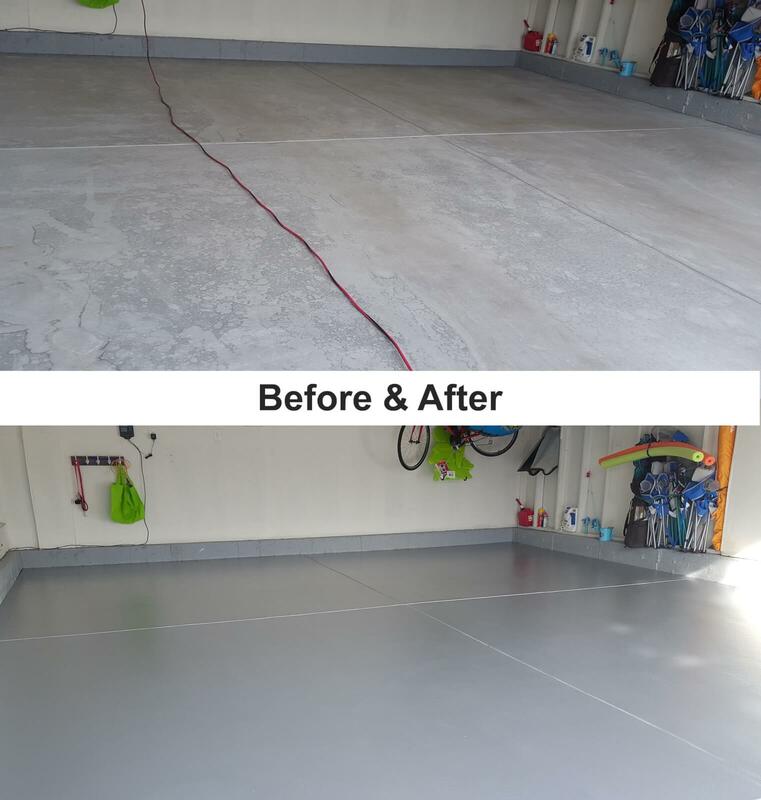 Here are some pics of my epoxy job with your products, it came out beautiful. 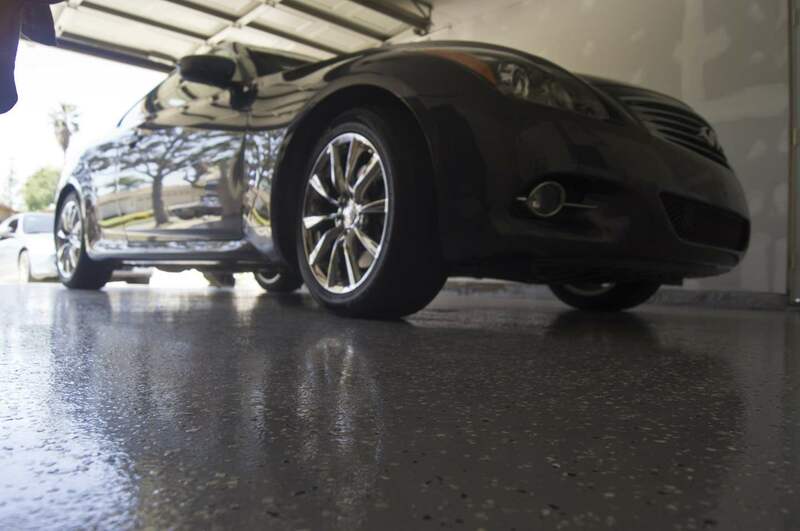 The finished pic doesn’t do justice as the glare shows some weird ghosting. 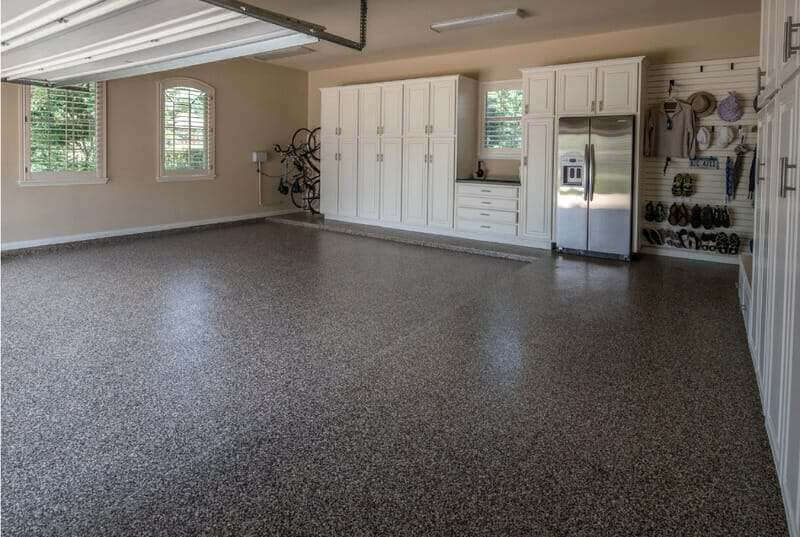 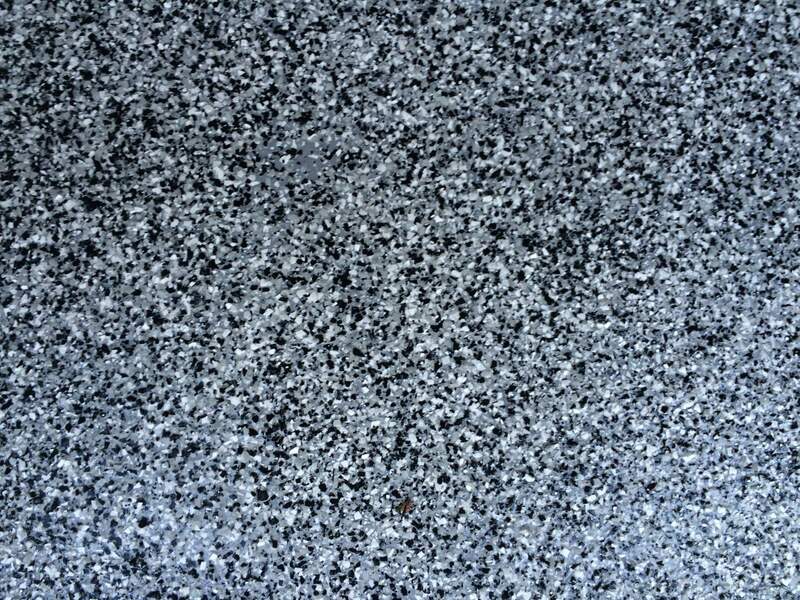 He also use some of our concrete patch.